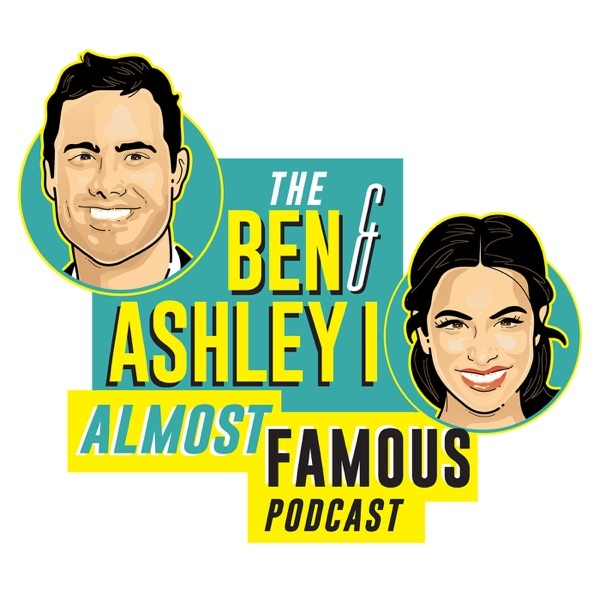 The Ben and Ashley I Almost Famous Podcast | Listen Free on Castbox. colton did the right thing of letting people decide for themselves if he's no longer a virgin. that's his business. she was into him, she just didn't know if she was as far along with her feelings as the other two girls. it's not confusing Ben. once Cassie was able to let her guard down and realize that Colton was legit, she allowed the ice to melt and saw her true feelings. I felt he did a good job and was sincere. he was all in and showed it. has to be a set up. why would he have a ring box at all? he didn't ask anyone to marry him. Sorry, but why should the Kardashians get anymore respect than The Bachelor franchise? OMG I said ying to yang right before Ashley did!! Ben did it with Lauren. I'm wondering if the reason Ashley says that Hannah g talking about her parents divorce isn't deep because she has never had to face that situation. 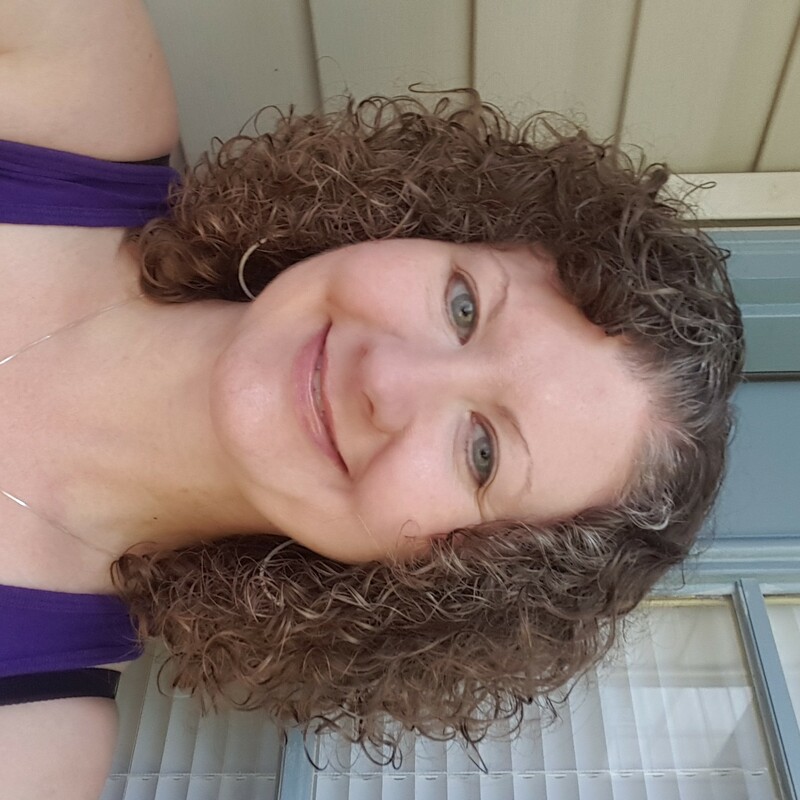 divorce affects children in profound ways and puts a big mark on who that child becomes, in life and In love. It's unfair of her to say it is not deep when she really has no idea how deep of a topic it really is. I know it was meant as a joke, but Harriette Tubman was the wrong reference to use in this instance. Very poor taste! Ashley, the term you wanted in this context is when things started 'going south'. Started 'going down south' means something else! lol. Terrible episode. Don't know if I'll listen to this again. Love Shawn!! Ben did a great job...Ashley needs some help!! so true, have to know what you want and what you don't want!